By Stephen Pappas. Jan 14, 2016. 9:00 AM. Yukio Mishima holds a prominent place in Japan’s rich literary history. 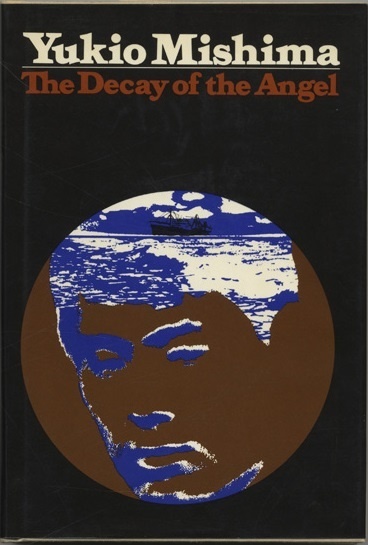 Nominated three times for the Nobel Prize in Literature, Mishima's works explore ideas of sexuality, death, suicide, politics, Buddhism, Shintoism, atheism, innocence, corruption and aging to name a few. His Confessions of a Mask follows a young boy who realizes he is homosexual, and Mishima uses the boy’s internal monologue to explore what it’s like growing up gay in the conservative military society that was Japan before and during World War II. By Stephen Pappas. Jan 9, 2016. 9:00 AM. 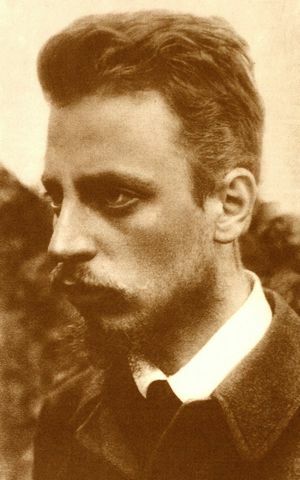 Karel Čapek’s Czech play RUR, (Rossum’s Universal Robots) is notable for numerous reasons. 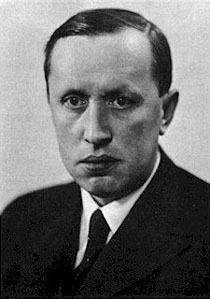 Written in 1920, the play's commentary on the politics of its day earned its author a spot on the Nazi most-wanted list. 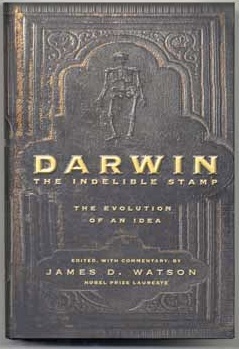 RUR details a robot revolution that would overthrow the dominant class, humans, and lead to their extinction. Above all, the play is most well known for introducing the world to the word, "robot." In fact, before Čapek’s play, what we think of as robots were mainly called "androids" or "automatons," with "automaton" meaning a self-operating machine. In Czech, "robota"translates to "forced labor." It’s associated with the type of work done by serfs during the feudal ages. By Stephen Pappas. Jan 4, 2016. 9:00 AM. 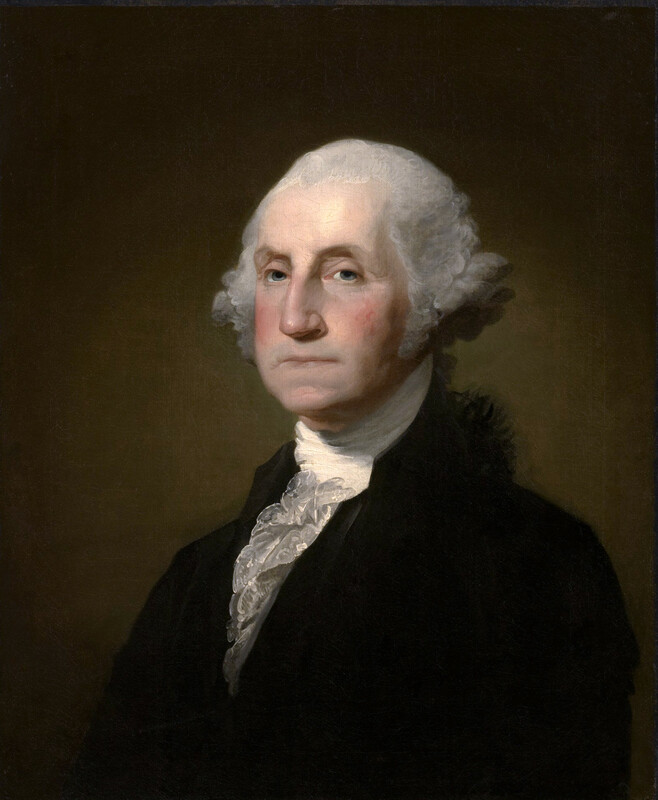 As the first president of the United States, George Washington established many precedents for the office. Indeed, he began one of the country's most enduring traditions: the delivery of a State of the Union address. The Constitution required the president to update Congress on the nation’s progress, but didn’t specify how or when. 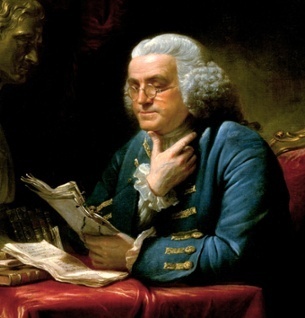 It was Washington who decided those particulars. The State of the Union remains one of the major speeches of the year, both nationally and internationally. The annual Nobel lectures are also notable on a global scale. 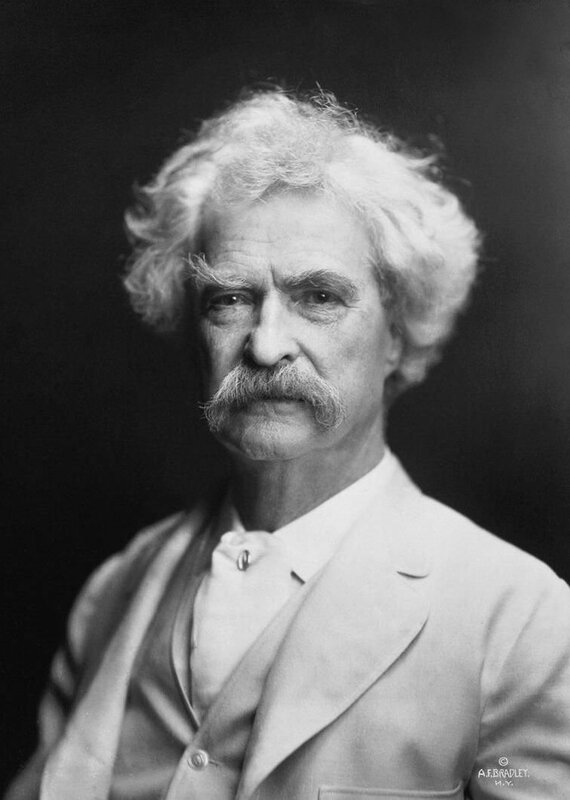 Today, we present a sample of noteworthy public speaking moments ranging from United States presidents to Nobel laureates. By Stephen Pappas. Dec 11, 2015. 9:00 AM. 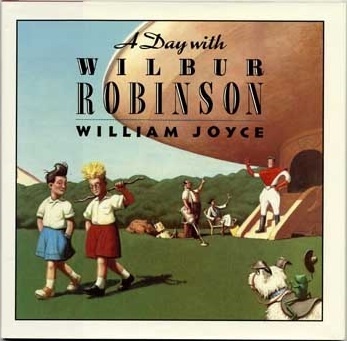 William Joyce is the multi-talented writer, illustrator, and genius behind some of the most beloved and well known children's stories, films, and characters of the past half century. Joyce's imagination has served him well, and his trademark style must be the fantastical ideas he portrays all while pushing boundaries and asking “what if?”. By Stephen Pappas. Dec 8, 2015. 9:00 AM. Renowned artist Mary Azarian has been working on woodcuts since the fourth grade. Now, she runs a one-woman woodcutting business, doing all of her own printing, painting, packaging, and distributing. Her woodcuts are inspired by the nature that surrounds her, and she says she's drawn much inspiration from her own life and experiences in the natural world. 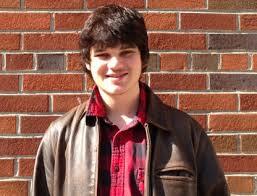 Azarian has illustrated over 50 books. 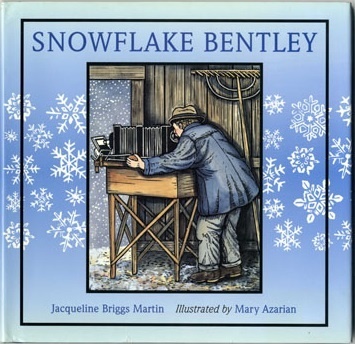 Her most well known work is in the children's book Snowflake Bentley which won the 1999 Caldecott Medal. By Stephen Pappas. Nov 20, 2015. 9:00 AM. The act of reading is the act of exchanging ideas, but more often than not, it’s a one way export. A book is a means through which the author impresses thoughts upon his readers. The idea of a passive readership has been drilled into our heads, but there are authors who challenge this assumption. Most notably, Billy Collins, in his poem, "Marginalia," recalls a message scrawled in the corners of Catcher in the Rye, among other marginal jots. 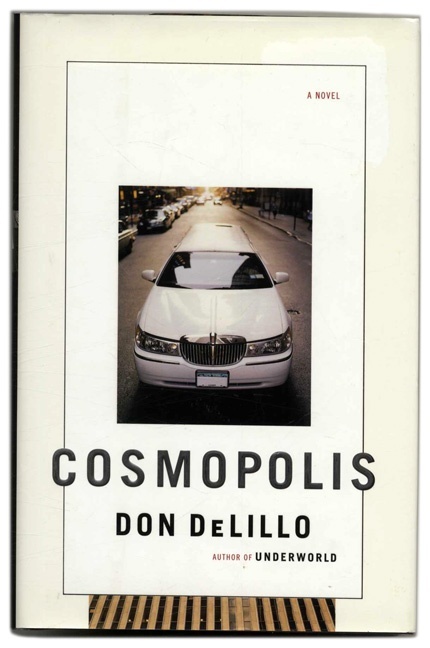 Other authors have taken up arms against the idea that a book is an immutable altar of knowledge, but few are as interesting as Don DeLillo.